@WelI Obviously, ...before you meet your maker! anyone who has seen the final destination films knows whats next. 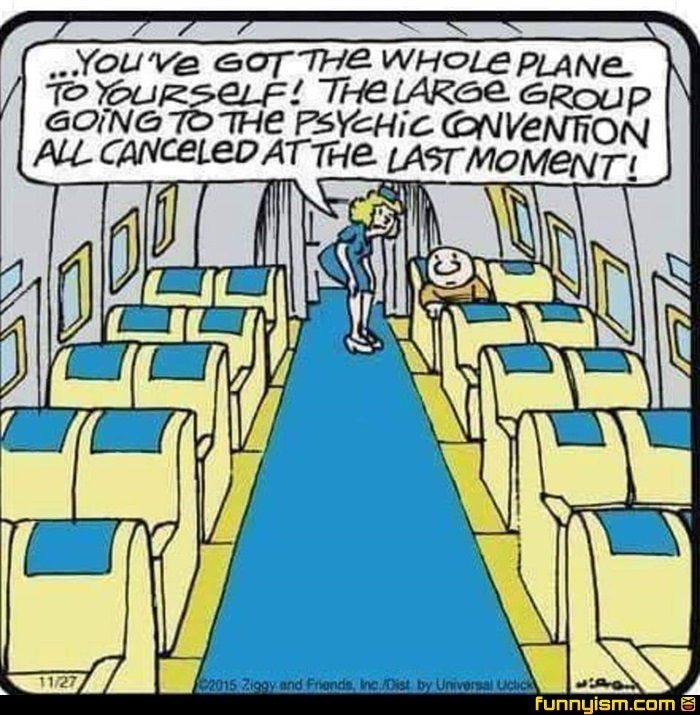 How would she know where the psychics were supposed to be going? You don't tell the airline why you're going to wherever you're going.